Project North Festival 2019 is on the cutting edge of sustainable festivals. 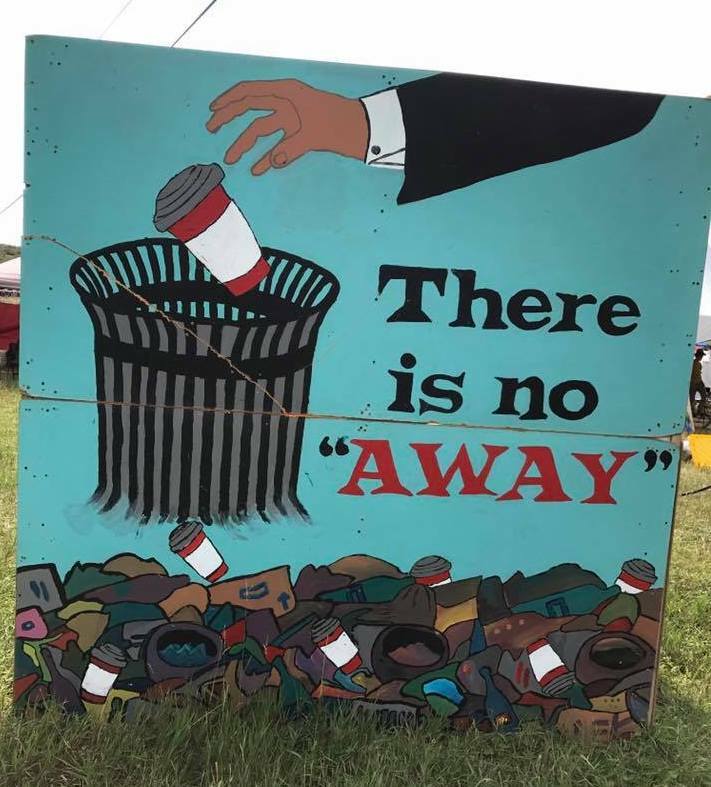 In support of that, attendees can expect to be immersed in environmentally conscious education and sustainable practices including: using Internationally renowned composting toilets, complying with a single-use plastic ban, using biodegradable food containers and utensils, properly disposing of food and drink waste to prepare for composting, refilling reusable water bottles, and much more. Another important aspect of this immersion is Project North’s dedication to environmentally conscious education. 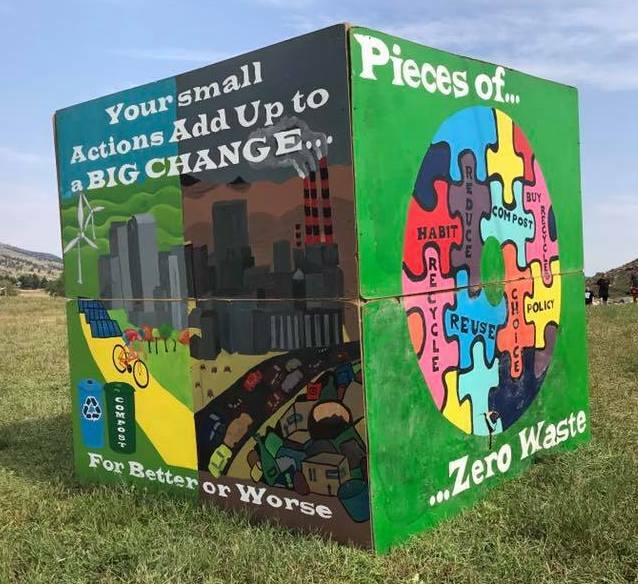 The weekend will welcome experts in sustainable practices to share their knowledge through demonstrations, presentations and informational booths. Project North will hold a sustainability fair during the festival September 27 & 28. 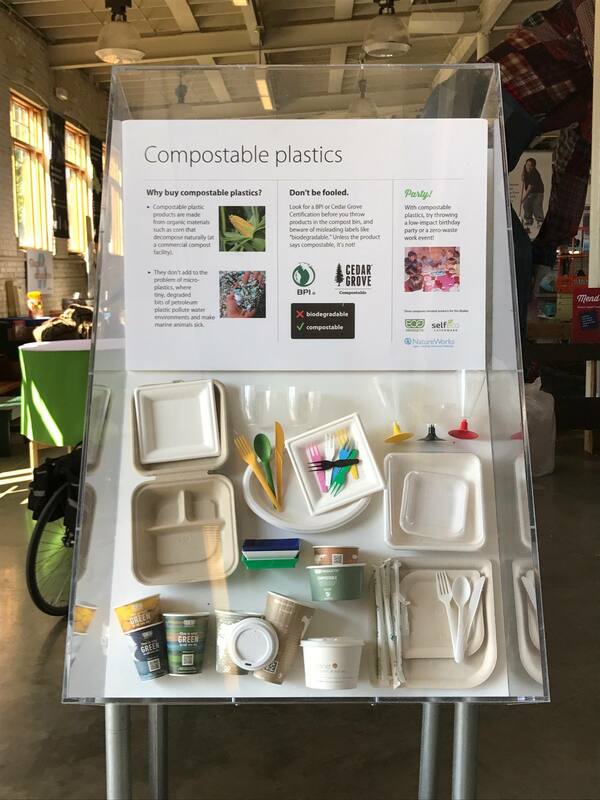 Festival attendees can meander through booths learning about sustainability practices and purchasing sustainable goods. 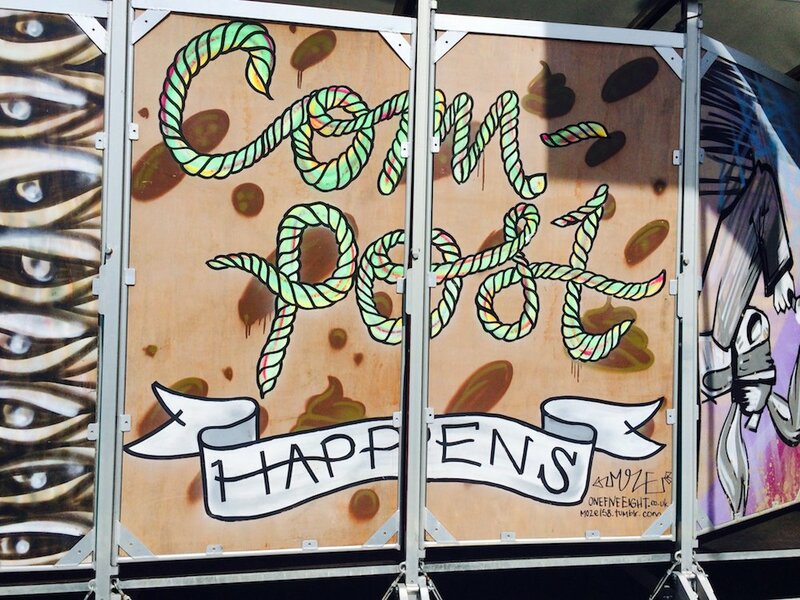 We're super excited to be sporting Eden Compost Solutions's compostable loos. 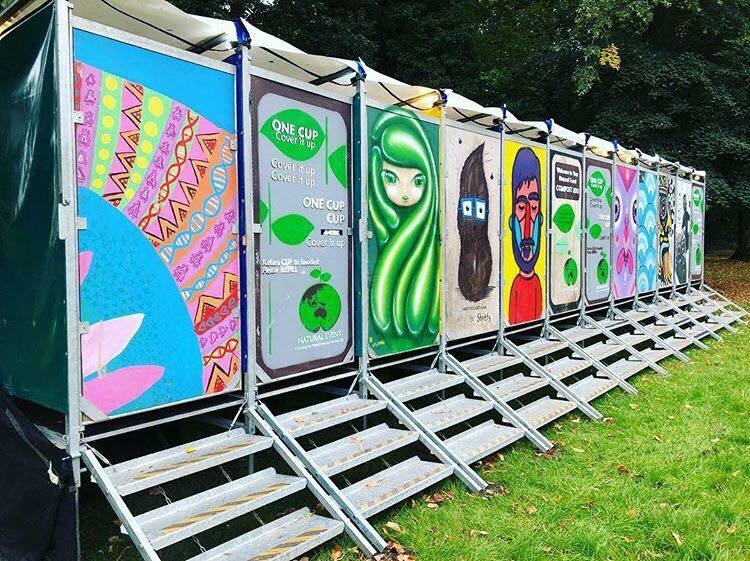 Eden Compost Solutions has designed and operates the most effective, practical, enjoyable and appraised toilet system for festivals, events, and gatherings where people poo. 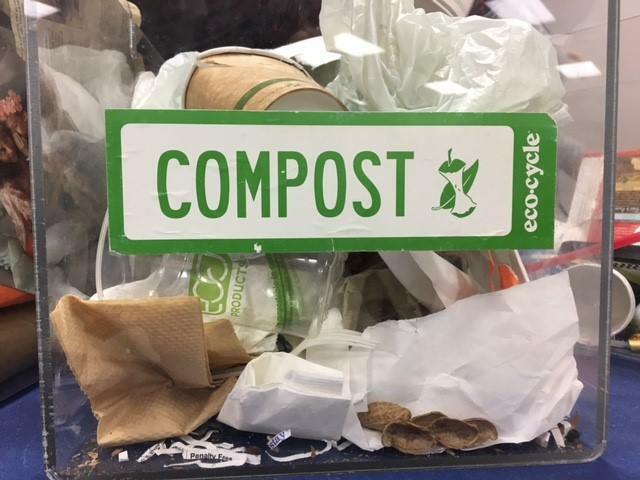 Thanks to our generous compost collectors Hsu's Growing Supply, we'll be composting food and drink waste and using biodegradable food containers and utensils from Eco Products. All vendors and attendees will also be complying with a single-use plastic ban and refilling reusable water bottles.